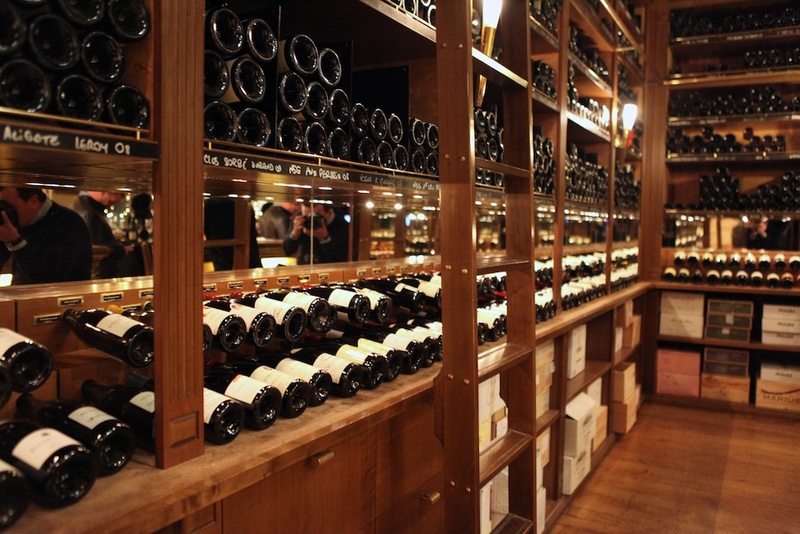 Where to Wine in Paris. | A Continuous Lean. 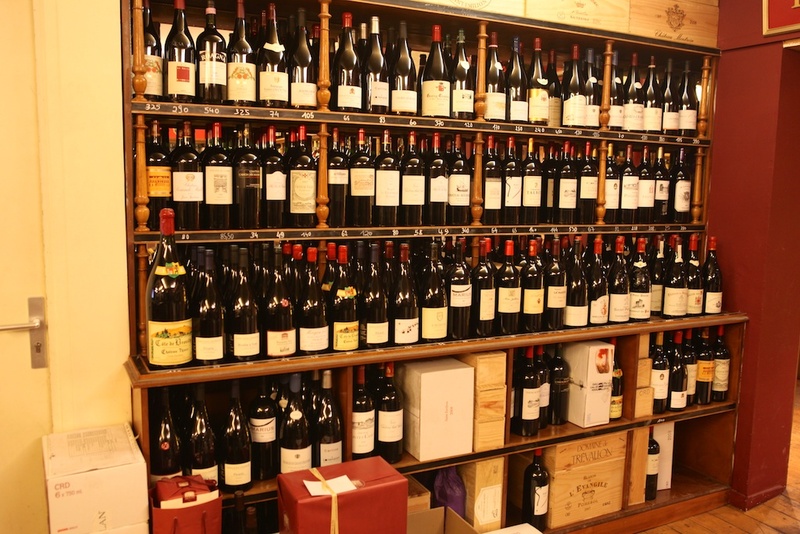 Where to Wine in Paris. 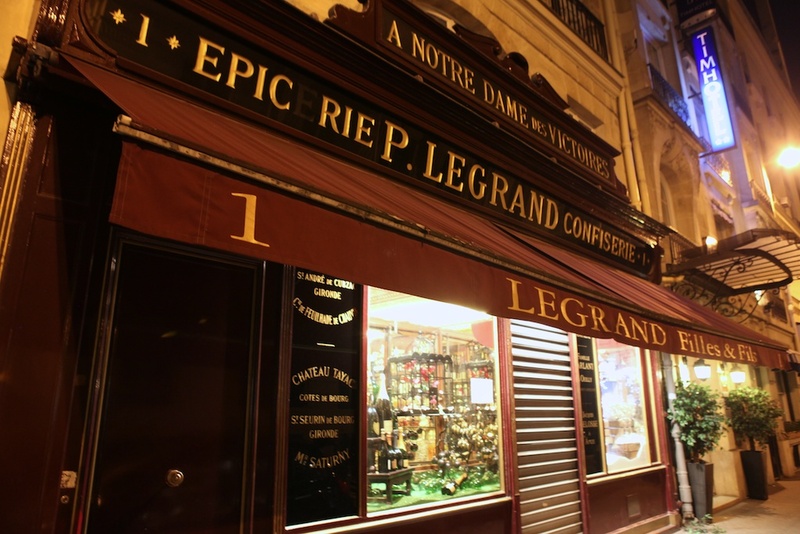 Wandering into LeGrand Filles et Fils you can’t help but to be overcome by what has to be one of the best places to buy (and drink) wine in Paris. The front of the shop is the oldest portion of the operation and is by far the most aesthetically captivating. The visual symmetry alone is almost enough for me. 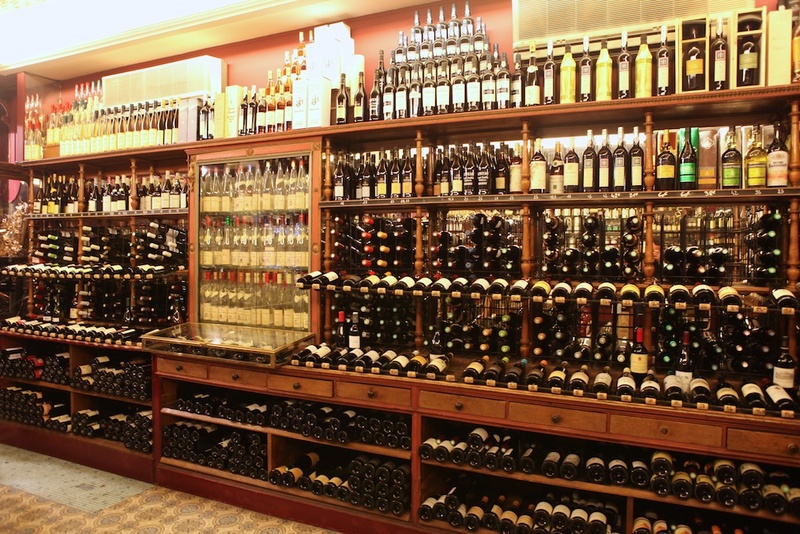 Follow the space to the back and you will pass through a newer store area with even more wine related accessories and eventually you will find you in a comfortable tasting area with walls lined in even more wine, only now you’ve found the good stuff. That’s it, you need to pull up a chair and have a drink. 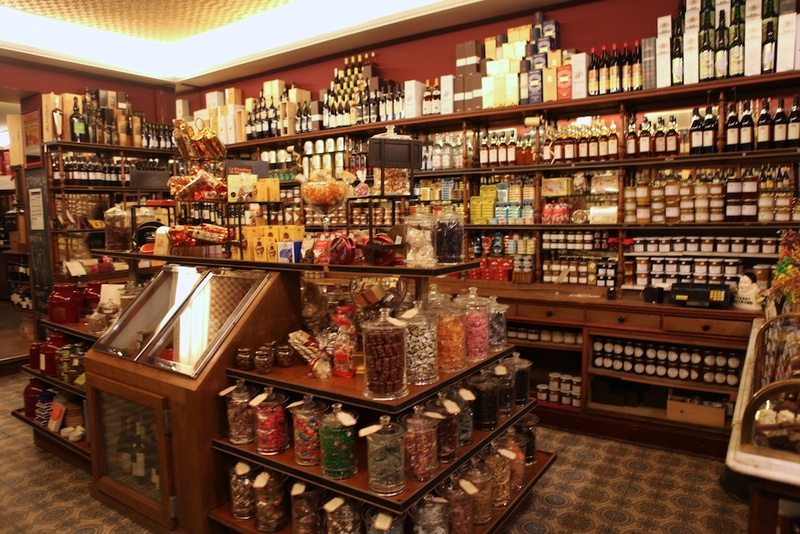 Since it is so difficult to transport wine back to the U.S. on commercial flights these days (those with a G6 can disregard), it is probably best to head straight to the wine bar section of LeGrand Filles et Fils and enjoy some of the delicious options available on the spot. While there, we drank a few different glasses of a CÃ´tes du RhÃ´ne, a Burgundy and a eventually settled into ChÃ¢teauneuf-du-Pape. As closing time settled in, we were thrown in the dark cold Parisian night a bit more blurry and slightly more pleased than when we entered. 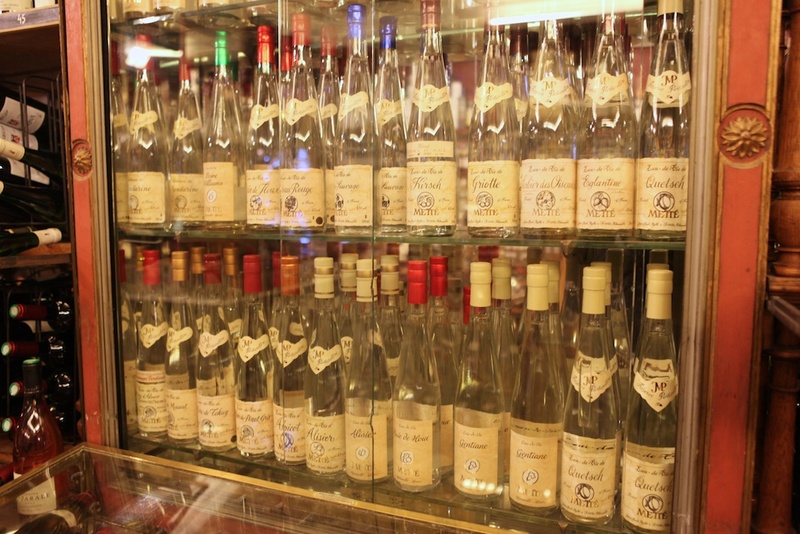 Anytime I am in France I can’t help but to think of Kermit Lynch’s book Adventures on the Wine Route, and then instinctively want to drink ChÃ¢teauneuf-du-Pape, Vouvray and all sorts of other stuff from the Loire Valley. In fact, whenever I see Vouvray by the glass on a menu, I hardly ever can resist it. Actually on that though, if you are in NYC, treat yourself to a meal at The Modern and go ham on their fantastic selection of Vouvray. You won’t be disappointed – so long as you like Chenin Blanc that is. 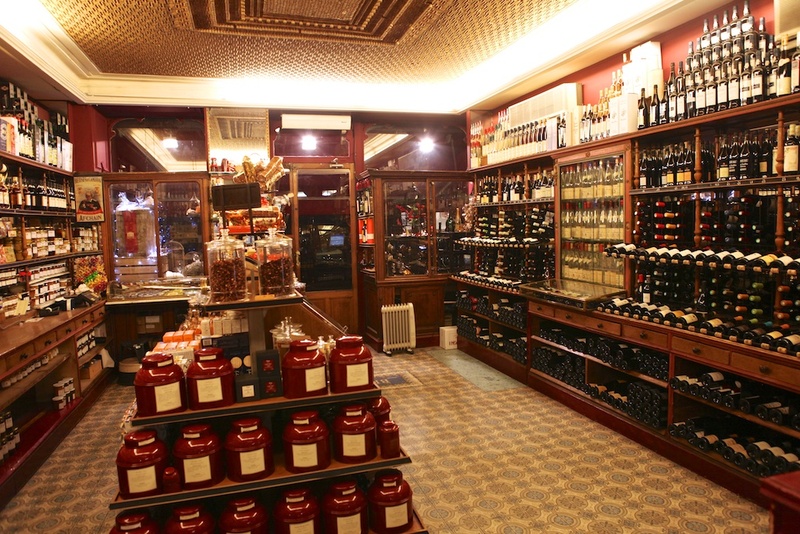 Research has shown that wine makes everything better, so if you are looking to improve your outlook while in Paris, then this is the place. Do you have any tips on menswear stores in Paris? If you continue to crave ChÃ¢teauneuf-du-Pape and would rather not break the bank on a bottle to enjoy with a nice meal at home…highly recommend tracking down CÃ´tes du RhÃ´ne from Coudoulet de Beaucastel. 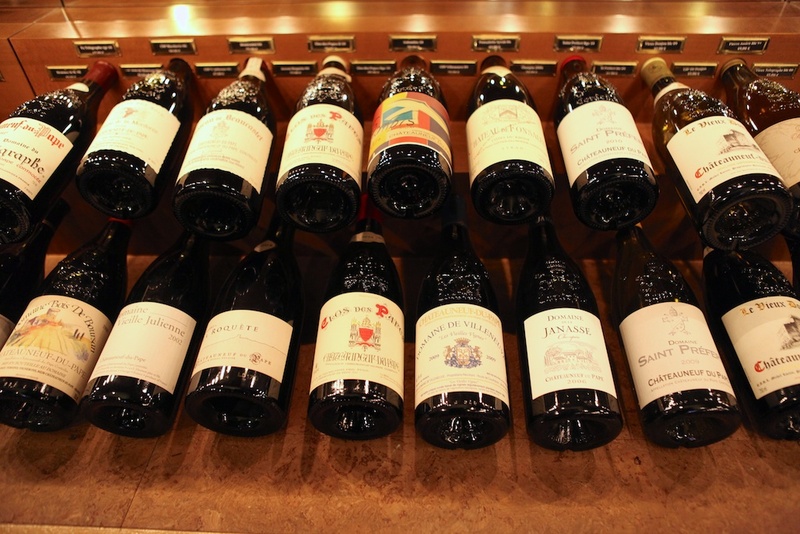 Chateau de Beaucastel is one of the most famous producers of the good stuff (in the zoomed in pictures above – it is the label in the upper row, third from left)…they also operate a vineyard just east of the main operation on the other side of the A7 highway. Because the highway marks the border of the CDP commune – wine produced from this vineyard does not get its bottle stamped with the CDP seal and does not command as high a price even though it its produced using an almost identical terroir and technique. To bring the analogy to Manhattan this would be like owning a world famous vineyard in Tribeca and a smaller collection of vines in Nelson Rockefeller Park..since the latter property is on the other side of the West Side highway…you are unable to call it by one of the most recognizable appellations in wine. Retails for about $30 a bottle. Was suggested in Jay McInerney’s WSJ wine column last weekend. 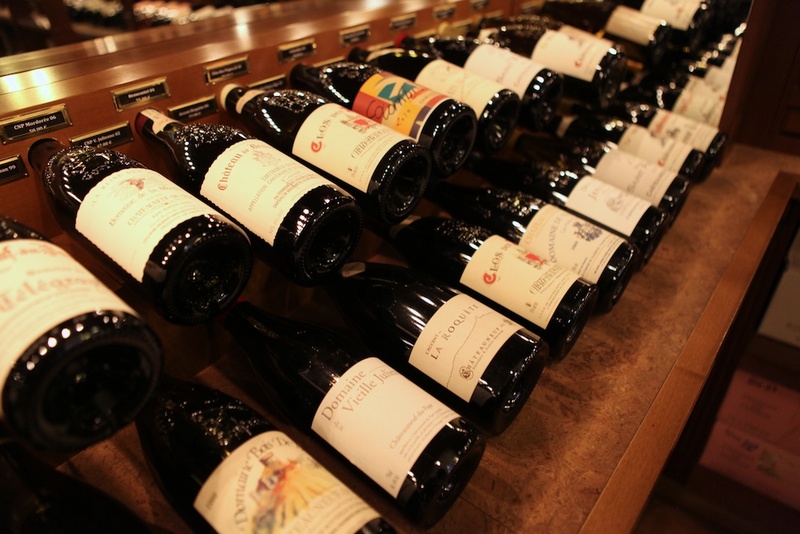 Funny enough, I jut finished reading Kermit Lynchâ€™s “Adventures on the Wine Route” and when staright to Jonathan Nossiter’s, “Liquid Memory – Why Wine Matters” where he writes about buying wine at Caves Legrand. Sadly, I live in Toronto, Ontario were our wine buying is ruled by a homogenized liquor monopoly with no soul. Last time I was in Toronto the locals were telling me that Ontario is the world’s largest wine buyer by volume â€” or something list that. Crazy. I’m going to check out Liquid Memory, thanks for the heads up. 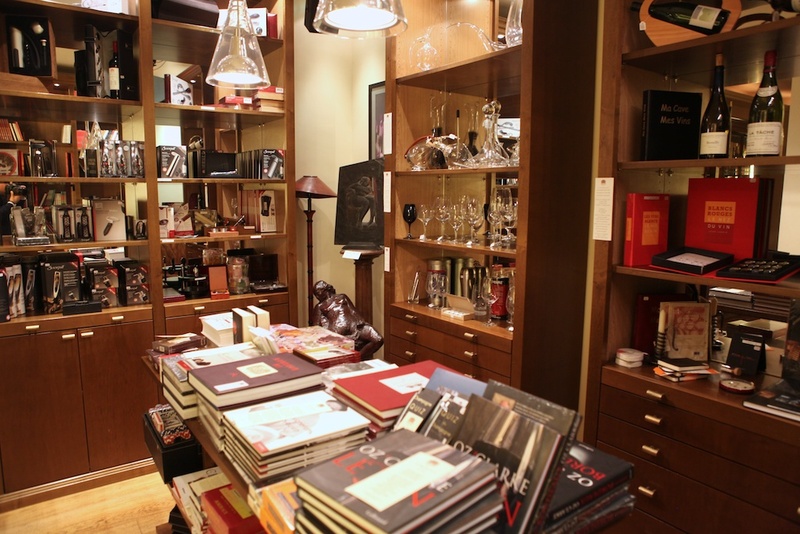 Neal Rosenthal’s ‘Recollections of a Wine Merchant’ is worth reading too, despite its dry title. Many great anecdotes about spending time in vineyards and cellars in France and Italy in the 70s. He mentions Kermit Lynch positively. Loved this post and immediately shared with a friend currently living in Paris. Please, please don’t use the word wine as a verb. Love the photographs though. I would suggest Savennieres to anyone digging on Vouvray/Chenin Blanc. It is a smaller region (and lessor known for some reason) in the Loire and produces some the worlds greatest white wines. The wine is 100% Chenin but very different than Vouvray(not taking anything away from Vouvray- wonderful wines). The wine is structured, mineral driven and very dry. Two key producers from the area are Nicholas Joly, an important producers for those into the biodaynamic movement, and Domaine des Baumard. They are both expensive but worth it. This store looks great. Good find and good pics. Ontario is actually the second largest, I believe it is surpassed by the Brit. grocery chain Sainsburys.